The iPoker Network is the world’s oldest and largest poker network with over 20 skins. 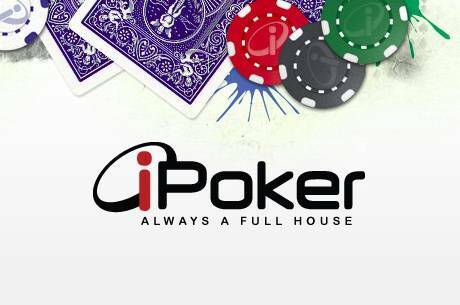 For over 10 years, iPoker has provided a platform for thousands of players around the world. 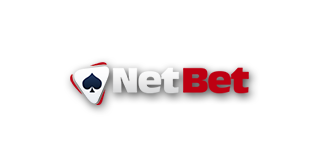 Some of the network’s best-known skins include William Hill, Bet365, Titan Poker, Coral Poker and Winner Poker. iPoker offers fast payouts, high rakeback and great promotions. A sophisticated Random Number Generator (RNG) ensures a random outcome for all of iPoker’s automated online games. Their software is reviewed by GLI, an internationally recognized and respected Accredited Testing Facility. State of the art collusion prevention and detection tools ensure a secure and fair gaming experience, while a vast portfolio of tournaments and games enable players of all skill levels to find the table or tournament that match their needs. The iPoker network has been known for years for its high rakeback deals. With the help of YourPokerDream, the rakeback deals in the iPoker network are among the highest available. We recommend our incredible rakeback deals at Coral Poker and Titan Poker which may be one of the best rakeback deals you can find on the net. The iPoker network with it’s 20+ providers is always well-trafficked. 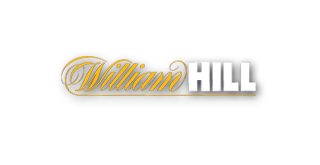 Whether you’re registered atat William Hill or at Winner Poker, each of their gaming platforms has the same options of games, and busy tables. 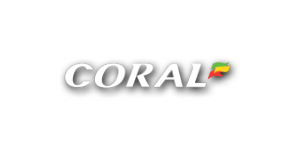 William Hill, Bet365 and Coral Poker are among the busiest providers on their network. With their clout in sports betting and casino betting, these sites bring a lot of bad players into the network. If you have a player account with one provider, you also have access to all offers across iPoker platforms. There is high traffic on all limits and varieties of poker. iPoker especially excels in the tournament poker area and at Pot Limit Omaha. In addition to industry favorite, Texas Holdem, iPoker also offers many variations such as Omaha, Hi-Lo, and 7 Card Stud. The iPoker network is also the only poker network which offers Short Deck Holdem. This interesting variant comes from Asia and has recently become increasingly popular. If you want to try this variant, then the iPoker network is the right place for you. All iPoker Network skins use state of the art software from Playtech. The software is clear and easy to use. The platform makes it easy to play several tables at the same time, so the ambitious mutli-tabler will have no problems at iPoker. The software is one of the best on the market. iPoker is continuously offering numerous and new promotions that are generally valid across all associated poker rooms. Probably the best-known and most popular permanent promotion is the Twister Sit & Go Jackpot tables, where players can multiply their buy in up to 1,000 times in just a few minutes. This game attracts a lot of players looking to play thrilling big-win hands.